Fast approaching is the month of great wishes with a grand possibility of getting all of them fulfilled with Santa Claus knowing the doors. Yup, in a few weeks, we all will be swinging into the action for Christmas. A festival for the grand celebration. Will you be making it dull by merely decorating the home and cooking a special cake and cookies at home? This Christmas; espouse for something bigger and something better by being a Santa Claus yourself, for your family; especially kids, by giving them the grand reason to cheer up and shout out loud, ‘my mummy-daddy the best”. 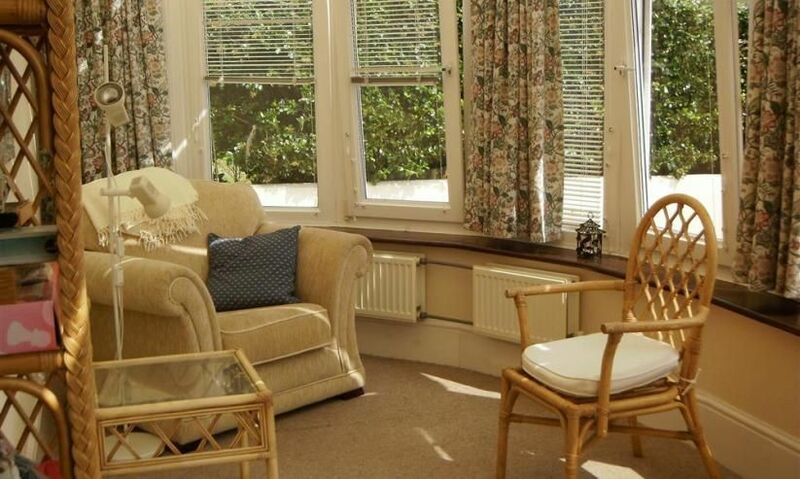 The Coast and Country Cottages has already prepared for you the finest holiday home for a magnificent holidays and breathtaking Christmas celebrations. Cottage View has been designed keeping in mind your desire to make this Christmas extra special. Imagine walking up snow capped hills, relaxing in front of a cosy log fire, taking a scenic winter lake cruise or simply exploring the South Devon this Christmas. 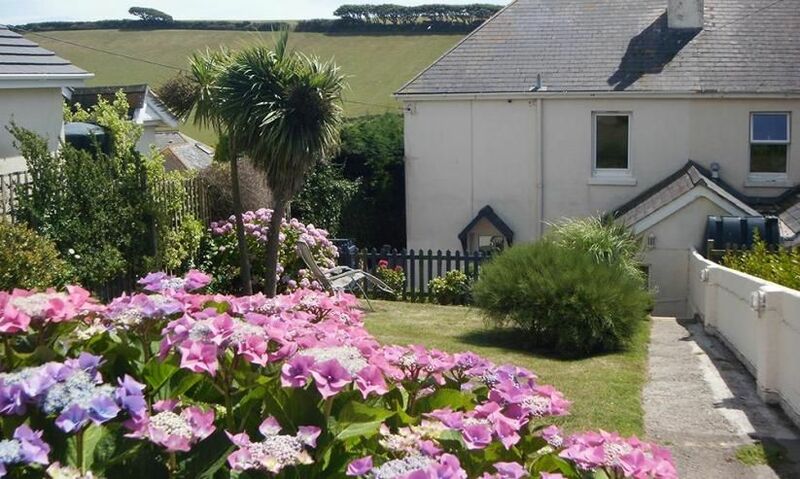 Situated at the idyllic location near Hope Cove, South Devon, Cottage View is a fascinating property for a family holiday. 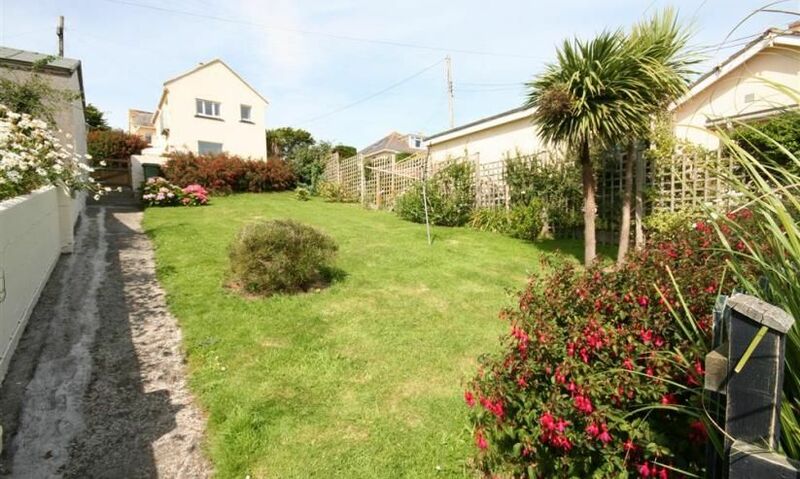 Right on the edge of clean, safe and sandy beaches, set in a quiet cul-de-sac, Cottage View is surrounded by the village store and Post Office, historic smugglers’ pub, restaurants and coastal paths. 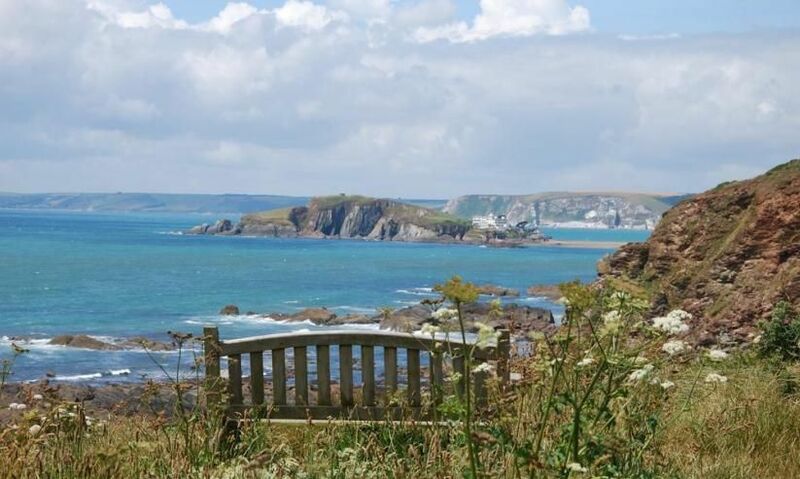 At Cottage View you will be possessed by the scenic beauty across the sea and picturesque country views across the valley besides over the cove towards Bolt Tail. The two-floor property is a bright and spacious Edwardian semi-detached property upgraded and equipped to a high standard throughout. It is built with 3 bedrooms and two bathrooms. All the three bedrooms are on the first floor. 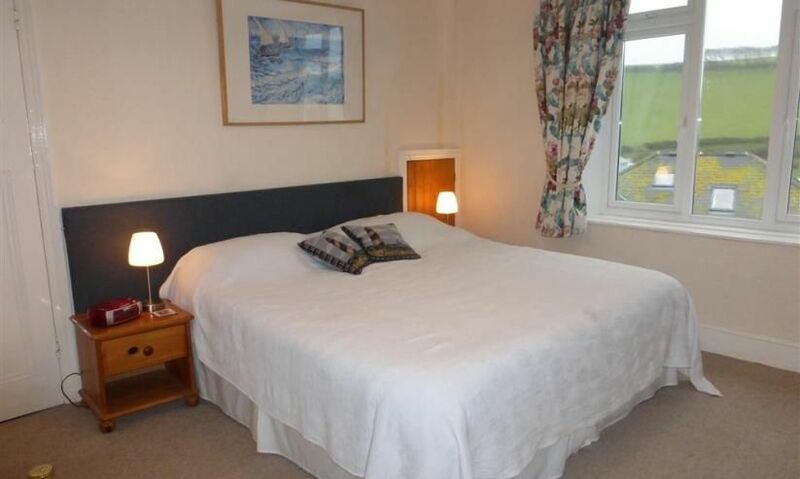 One master bedroom with king size bed has bedside tables, built-in wardrobe, chest of drawers, hairdryer, TV, radio/CD player and lovely sea views over the cove. For marvelous valley views, get into the second bedroom, which has twin beds, bedside tables, built-in wardrobe, chest of drawers and radio/CD player and mesmerizing garden views. Third bedroom I equipped with full-size bunk beds, bedside table, wardrobe, small chest of drawers. 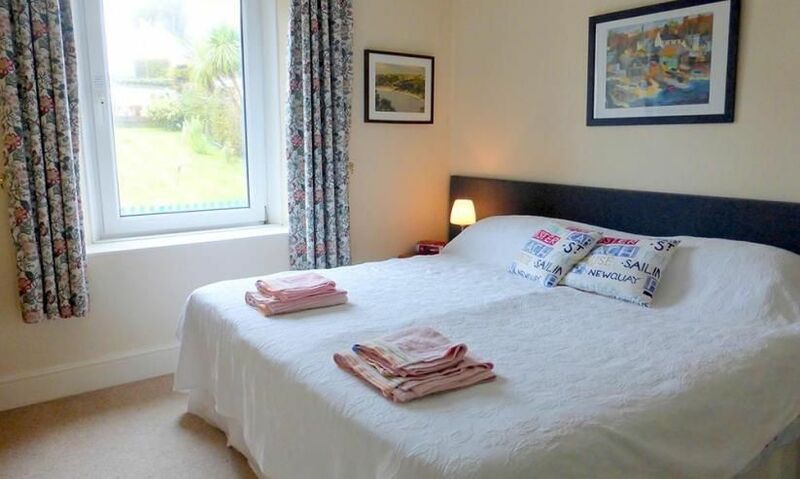 Each room has Duvets, pillows, bed linen, towels and tea towels. To make you fall in love with the property and cooking at the same time, the owner has built a designer open-plan kitchen with fitted units, ceramic hob and oven. Equipped with all modern appliances, such as an extractor fan, fridge, dishwasher, microwave, blender and washing machine, the modular kitchen inspires you to cook delectable dishes on the Christmas eve. 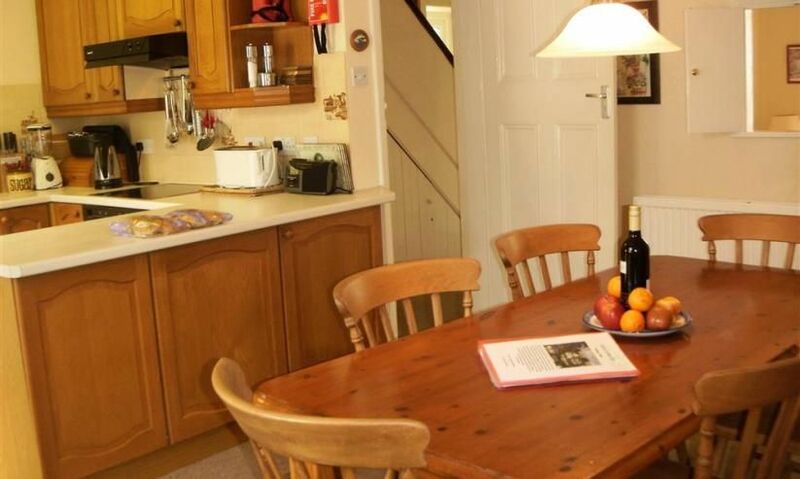 Cottage View has a large dining area on the ground floor, which is equipped with large pine table and six chairs for a fabulous family dinner. It also has a separate fridge/freezer. 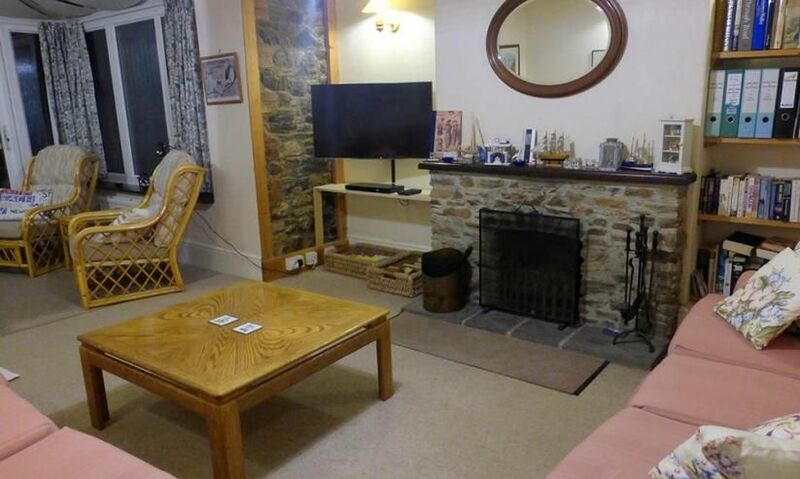 This stunning cottage has a unique lounge for all of you to get entertainment. The lounge is equipped with two three seater sofas, open fireplace, widescreen TV, DVD player and radio. It also has a library with an extensive choice of local/travel/walking literature as well as children’s books. Fully tiled family bathroom on first floor with bath, shower, wash hand basin and w.c. Additional downstairs shower room with shower cubicle and wash hand basin. The entire property is centrally heated. 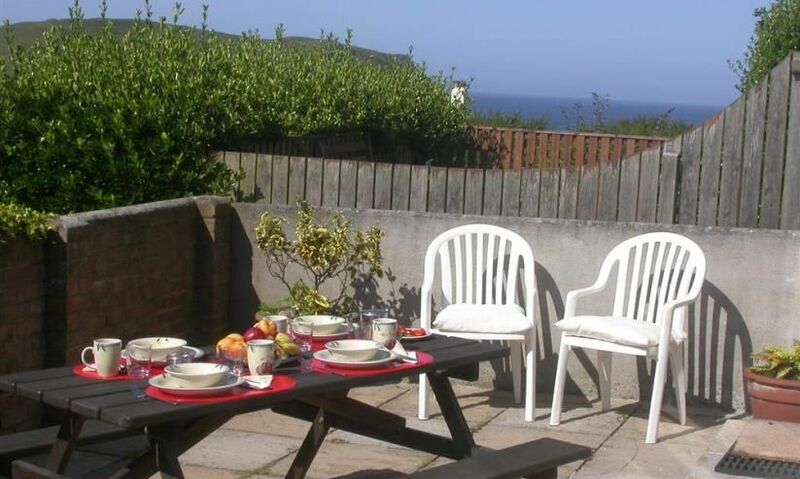 Cottage View has well-tended enclosed garden, private parking space and high-speed internet. You must have planned a grand holidays at Cottage View, but let us contribute to your fascinating time of the year by offering up to 20% discount for a weeklong holidays. So, let all of us celebrate this Christmas in style with extreme comfort and incomparable enjoyment in a country setting.